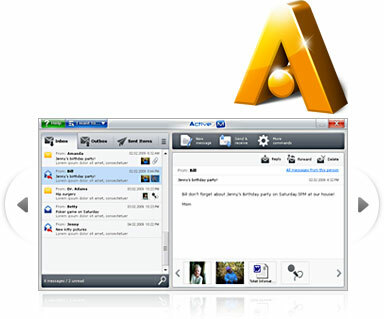 Software that gives seniors all the programs and applications they need, wrapped in a simple, consistent user interface. Hardware that is simple to set up and easy to use, even with sight or physical challenges. Integrated services that manage the necessary but challenging tasks for seniors like maintenance, backup, and security. Trusted partners who deliver the solution to seniors. 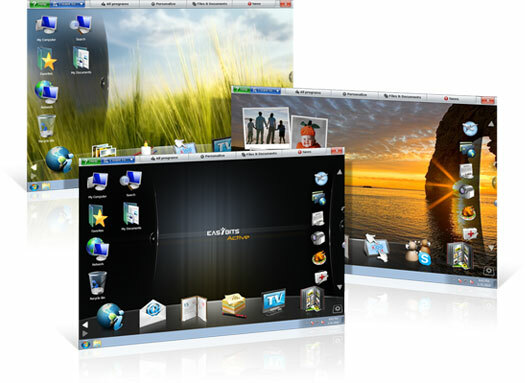 Easybits Active provides the perfect system for seniors, and presents it all via a unified interface overlaying Windows 7. It’s color-coded for simplicity, and consistent with all bundled applications. Plus, it’s adaptive … adjusting as users become more proficient. Not only does it include all major applications, it also provides a video tutor, which seniors can use to learn more about using their PC. If you are an OEM, service provider, or see seniors as a significant market, we’d like to talk about partnership opportunities. Contact us to learn more and explore opportunities.